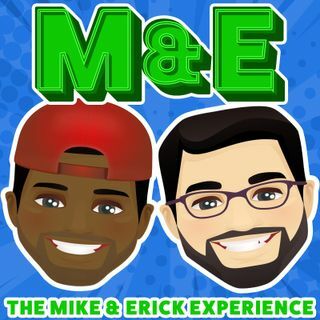 The week on the Mike and Erick Experience, Erick gets deep and we find out what he's learning in therapy. Mike talks about his old days as a wedding DJ. Then the boys dive deep into what they collect obsessively. PLUS, Mike gives his thoughts on Deadpool 2 inside Mikes Movie Moment!